The Red Pinkish Beetroot has many benefits in our life. Beetroot has gained a somewhat superfood-y status lately, and for a reason. You might have heard about its many benefits as a vegetable packed with all kinds of vitamins and healthy compounds. 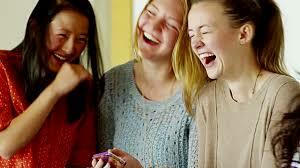 It lowers blood pressure, combats anemia, improves liver function, and makes you a healthier human being in general. But that’s not all! Your skin and hair can also benefit from the purple-colored magic of beet juice. Want to know how? Here are 8 ways in which beetroot is a blessing for your skin and hair. 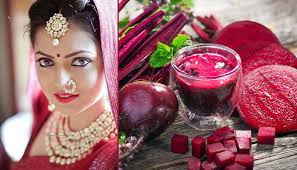 Because of various health properties of beet, simply eating it will purify your skin. That’s right, no special preparations and blenders. Eat it raw or boiled – beet is good either way and will help your body get rid of toxins. Back in the day people were pretty straightforward and simply rubbed beet against their cheeks to get the rosy effect. You can do that or spend a little bit more time preparing your very own 100% natural blush from beetroot. Peel and slice several beets and bake them in an oven until they turn completely crispy. Put them into a blender or grinder and turn into fine pink powder. 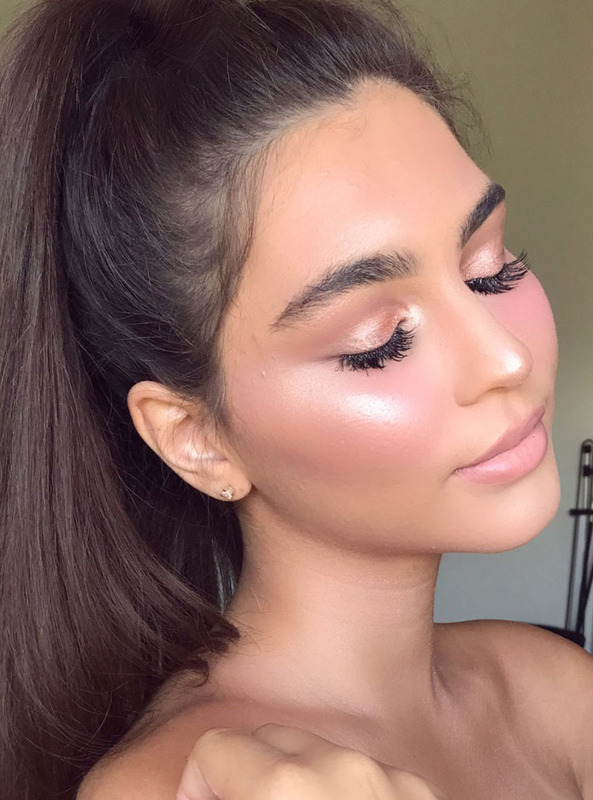 Apply with a brush like you would any regular blush. Beets are among the most powerful vegetable detoxifiers that help your body get rid of acne, cellulite, whiteheads, and many other nasty things. 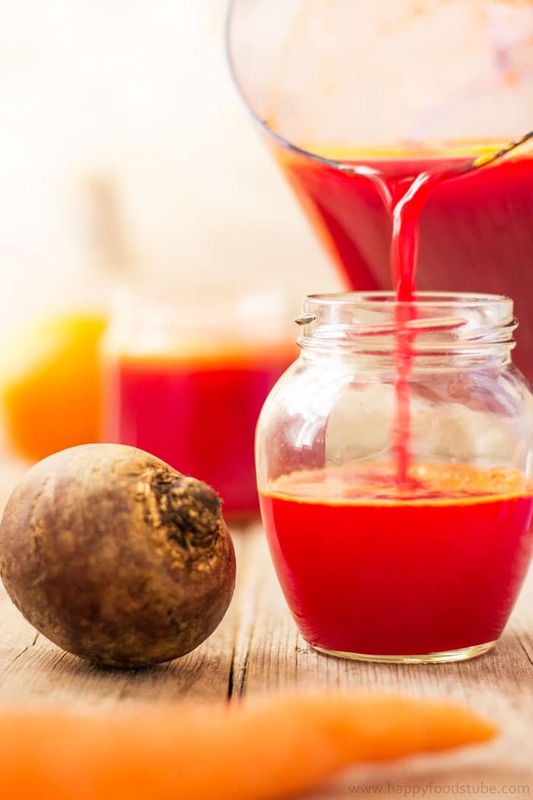 Prepare a special beet detox drink that you can take once a week to feel its magical effect. Take half a cucumber (peeled), one beet (peeled and chopped), one apple (chopped) and blend into a puree. Remove the pulp and drink the juice! Beets will cleanse your body from old fat cells and other wastes and toxins that keep it from being healthy and fit. 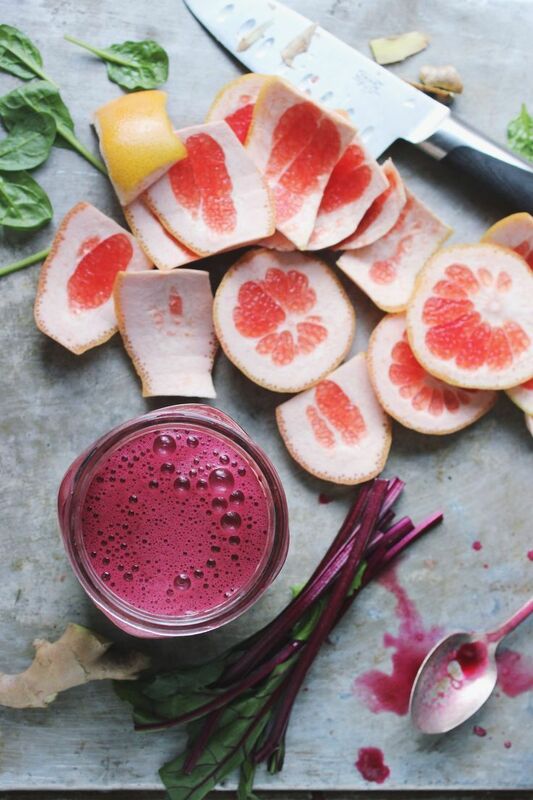 In order to boost the effect, mix beetroot with grapefruit to prepare a special cellulite-fighting juice. Why grapefruit? It’s also been known to have cellulite-fighting properties. If you dream of having auburn hair or simply want to add some red highlights to your natural colour without using chemical-induced hair dyes – here’s a recipe for you. Add some beetroot juice to henna powder (without water), mix thoroughly, and apply to your hair. Use every week for maximum effect. For subtle red highlights you can simply apply beet juice to your hair, leave for several hours, and then wash it off. 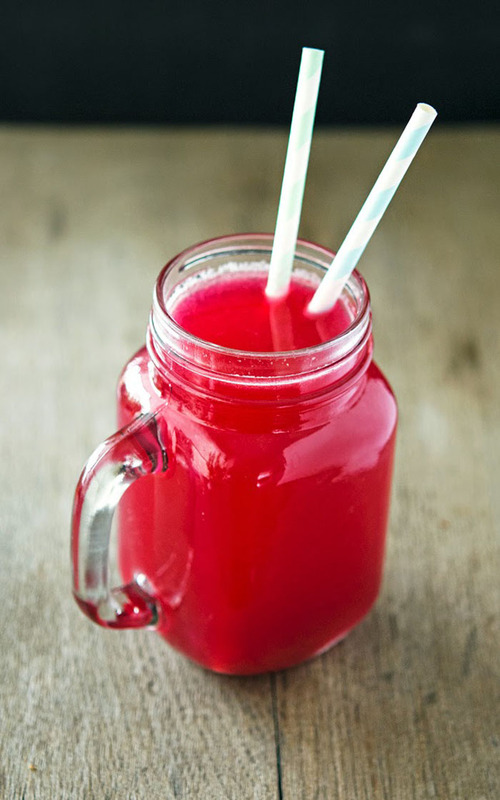 Consuming beetroot is the perfect way to cleanse your body and help it fight acne. Prepare a special carrot beet anti-acne juice to boost its natural detoxifying effect. You’ll need two carrots, one beet, and half a cup of water. Blend all the ingredients, get rid of pulp, and drink the juice! It’s best to consume it several times a week. If you have oily skin, then beetroot can help you with that, too! You’ve probably heard that ice cubes with herbs and different juices are extremely beneficial for your skin. 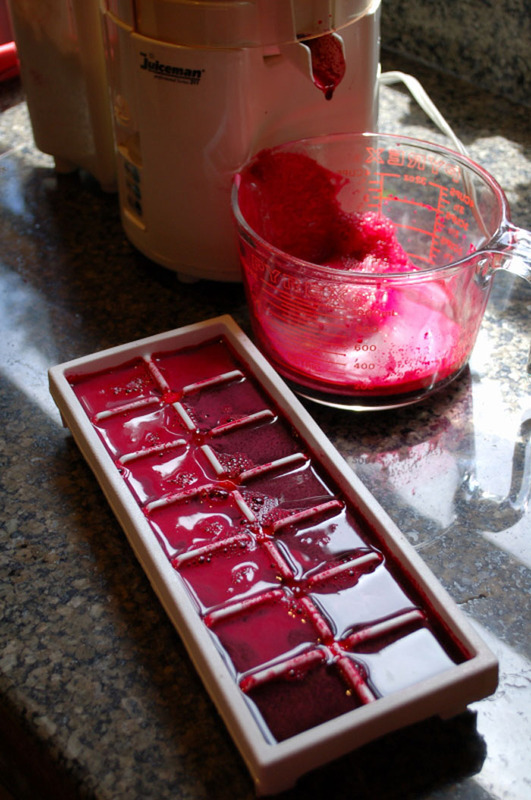 Make ice cubes with beetroot and lemon juice, use them on your skin every day after cleansing it first, and your skin will be moisturized and glowing! Use natural colouring properties of beets to redden your lips. 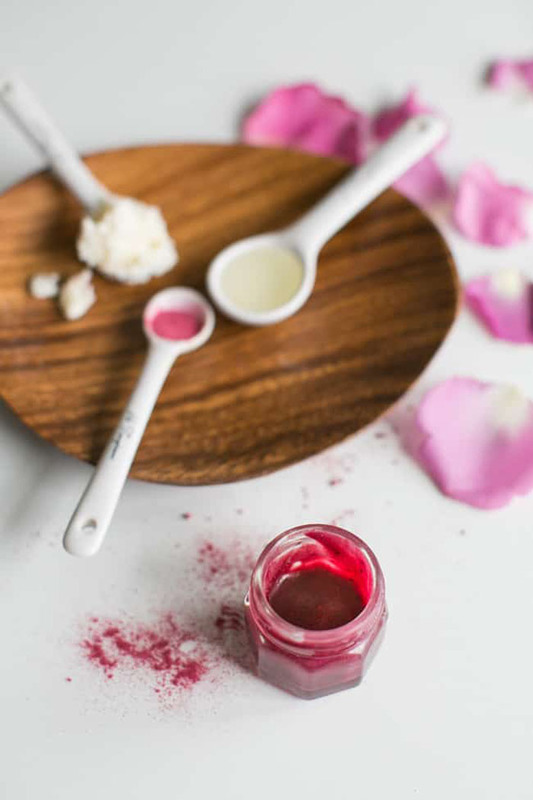 You can either rub your lips with a slice of freshly cut beet, or make your very own beetroot lip tint. 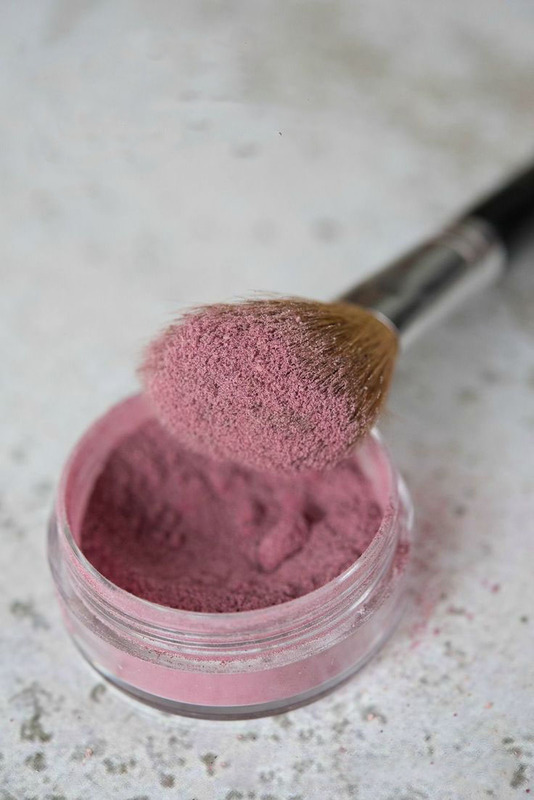 For that you’ll need a teaspoon of beetroot powder, one teaspoon of castor oil, and one teaspoon of Shea butter. Melt Shea butter in a small glass (you can put it in a bowl of hot water), then add the rest of ingredients and mix thoroughly. Let the mixture sit in the fridge for 10-20 minutes, and Voila! Your lip tint is ready. You can also apply it on your cheeks.